How to get 24% off of Young Living Essential Oils! 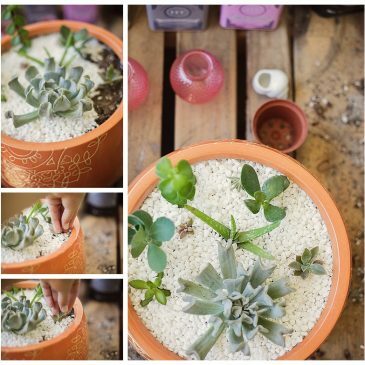 How Not to Kill Succulents! Get new blog posts delivered to your inbox!